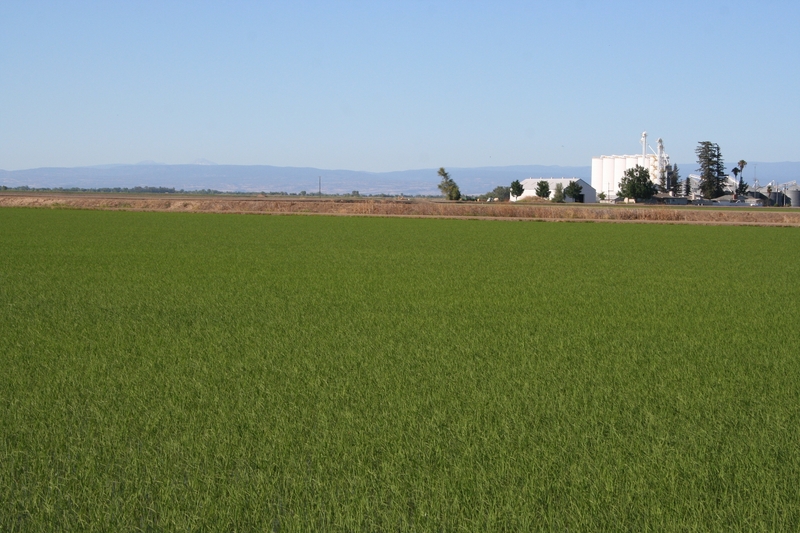 Do you think you have a good looking field of rice? Do you wonder how it might stack up against other fields? Well then join the 2016 UCCE Rice Yield Contest. This year we are expanding Yield Contest from Butte County to the whole Sacramento Valley. We have divided the valley into four regions (using Hwy 20 and the Sacramento River –see rules for more details) so you are competing with growers in the same general area. However, to join you must do so before Aug 1 by filling out the entry form and send it back to us. Please make sure you read the rules (http://rice.ucanr.edu/files/239587.pdf) before entering the contest. If you have questions please feel free to give us a call. If you want to find out about last year's winners, go here.